VOOR DIT TOESTEL IS EEN OPLEIDING VEREIST BIJ AANKOOP. CONTACTEER ONS VOOR VRIJBLIJVENDE BIJKOMENDE INFORMATIE. 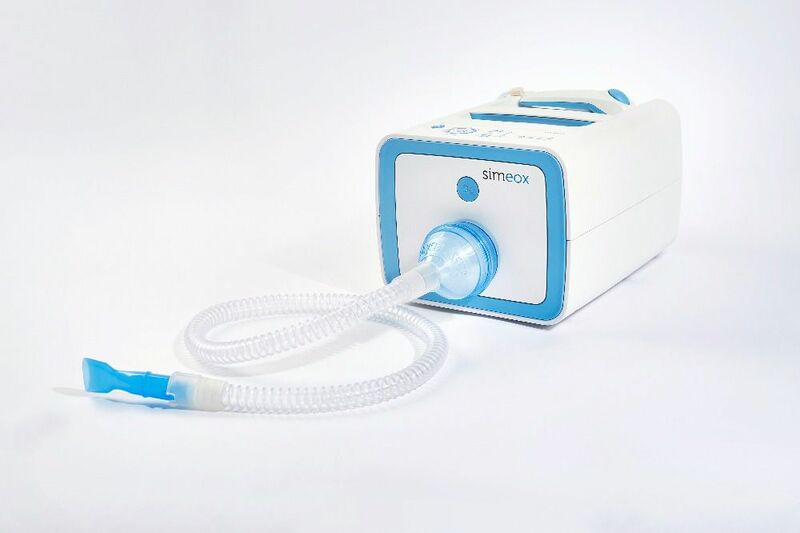 The Simeox technology offers to healthcare professionals and their patients suffering from obstructive respiratory pathologies a solution during their bronchial decongestion sessions. By changing the physical properties of mucus, Simeox helps mobilize secretions and transport for disposal.